One of the world’s largest telecommunications operators, New York-headquartered Verizon Communications, will back a new 5G network to be deployed in South Africa by local telecommunications company Comsol. Korea’s Samsung Electronics has also joined Comsol as a partner in the venture. The three firms will deploy a trial 5G network, which will be operational by the third quarter of 2018, Comsol CEO Iain Stevenson told TechCentral by phone on Tuesday. The idea is to showcase the network at the upcoming ITU Telecom World conference to be hosted by South Africa later this year. Stevenson said the trial will be converted into a full commercial network with more base stations early next year once the 5G standards have been ratified. Comsol has been working to build a 5G network in South Africa for some time — TechCentral first broke the news about the company’s plans last year. Comsol’s shareholders include Nedbank, the Industrial Development Corporation and Andile Ngcaba’s Convergence Partners. Comsol’s management team, together with Ngcaba, have travelled to the US and consulted extensively with Verizon about how it’s deploying 5G technology. The “point-to-multipoint” network will utilise Comsol’s extensive spectrum assignment at 28GHz — it owns more than 30% of the high-frequency band. Stevenson declined to comment in detail on Comsol’s strategic plans, including its likely future funding model, but said it intends offering services to both businesses and retail consumers, with the technology serving as a replacement to fibre. The collaboration between the companies is aimed at delivering a wireless solution that rivals “FTTx” offerings, including fibre to the business and fibre to the home, by early next year. 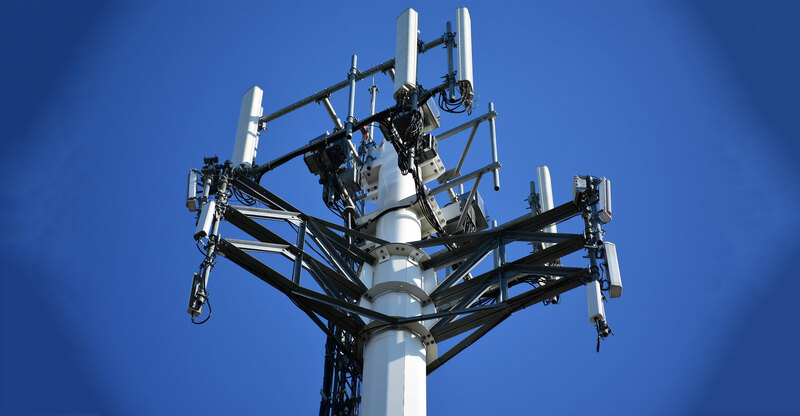 This will be achieved by using the “pre-5G” proprietary standard from Verizon’s 5G Technical Forum for fixed-wireless deployments in the 28GHz and 39GHz bands. The proprietary standard will ultimately be converted into the 5G New Radio standards once they have been confirmed. While the official standards for 5G are not yet ratified by the International Telecommunication Union, Stevenson said the relationship will focus on developing and jointly testing the technology so it’s ready for commercial launch once the standards have been confirmed. 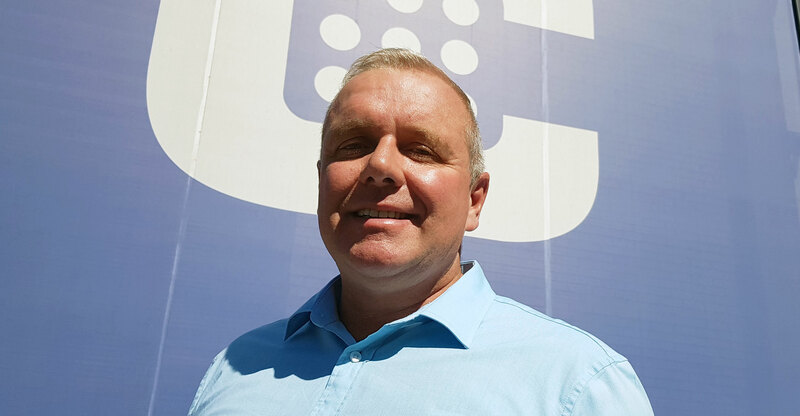 Stevenson said 5G fixed-wireless access has the potential to connect millions of South Africans with high-speed connectivity that would never be possible with fibre solutions, which, he said, require significant investment in physical infrastructure. Sung Yoon, president and CEO of Samsung Electronics Africa, said in a statement about the collaboration between the companies that there is “so much opportunity in the region due to the diversity of markets and services already in place here, and we think South Africa is a prime candidate to show off the benefits that 5G can bring to consumers here”.